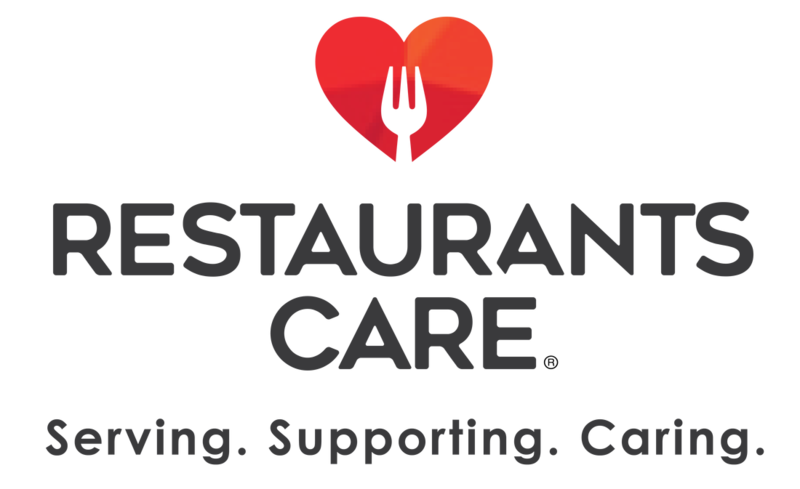 Restaurants Care offers emergency assistance to California restaurant workers facing an unanticipated hardship such as: accident, illness, injury, death of an immediate family member or natural disaster. If you are in need of assistance, please complete the application form. All grant requests will be reviewed. Restaurants Care grants are awarded to eligible individuals based on available funds and limited to one per individual. Typical grants range from $250-$1500. Expenses we cover: Rent or mortgage; Utilities (water, gas, electric, sewer); Funeral expenses and travel for funeral. Expenses we DO NOT cover: Medical expense/insurance premiums; Insurance; Loan payments; Credit cards bills & phone bills.